Shawn Buller isn’t a sumo wrestler for the accolades or the medals or because he got bored and needed a hobby. Buller does it for his brothers. He does it to inspire and represent his fellow combat veterans. 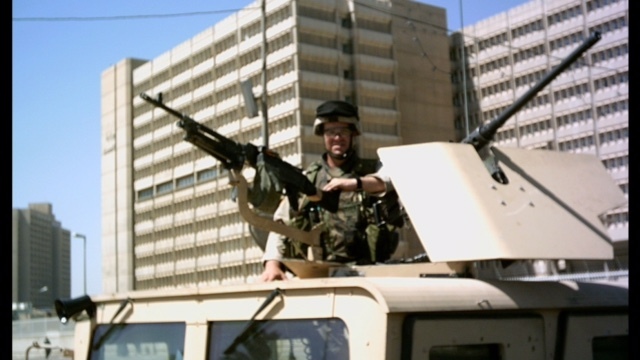 Buller served with Oregon’s 2/162 Infantry 1st Cavalry Division in Baghdad, Iraq, during the Iraq War from 2003-05. “If I can inspire one to try, to challenge themselves, and not go down the dark road that claims so many of our veterans each day — if I can help just one — that’s a win,” Buller said. Buller, 44, will be part of the more than 60 sumo wrestlers from 15 countries around the globe participating in the 2017 U.S. Sumo Open on Saturday, June 17 in Los Angeles. 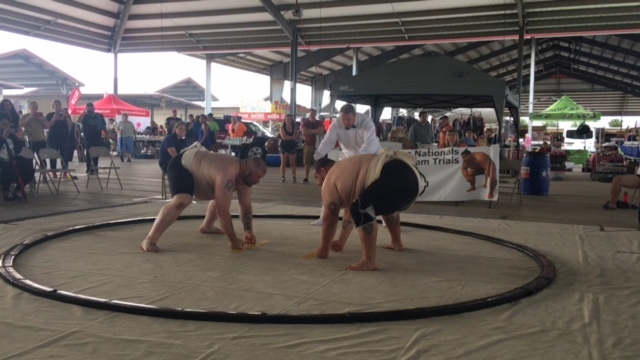 Founded in 2001 by Andrew Freund, the U.S. Sumo Open is the world’s largest and longest-running annual sumo competition outside of Japan. Buller is fresh off two gold medals and a pair of silver medals won at the U.S. Sumo Nationals in San Antonio. Buller’s athletic background and physical strength is a combined result of labor-intensive jobs ranging from underwater welder to gold mine operator in Alaska coupled with his law enforcement and military experience. He graduated from the Oregon Basic Police Academy in 2001 and spent a few years in law enforcement before serving in Iraq. “It was an easy decision for me to transition into sumo,” Buller said. More than a year ago, Chavo Guerrero Jr. heard about an upcoming Netflix series called GLOW, based on the all-female wrestling production Gorgeous Ladies of Wrestling (GLOW) from the late 1980s and early ‘90s.